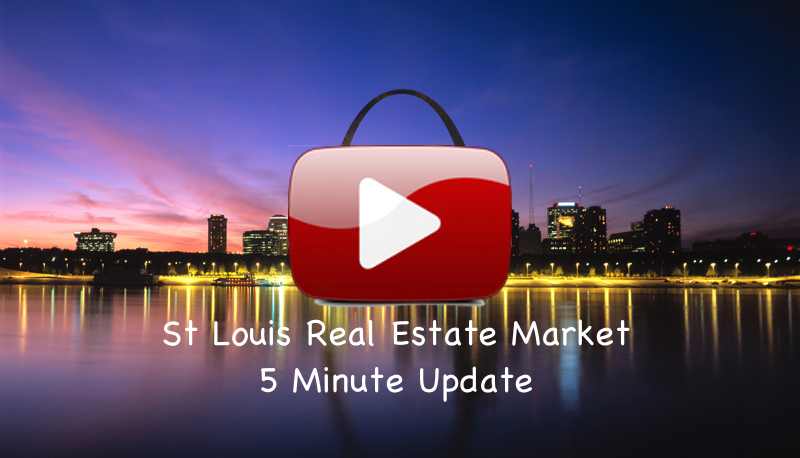 The data above shows the average price of homes for sale in cities located within the St Louis core real estate market which consists of the City of St Louis and counties of St Louis, St Charles, Jefferson and Franklins. Only cities for 5 or more homes currently listed for sale have been included. 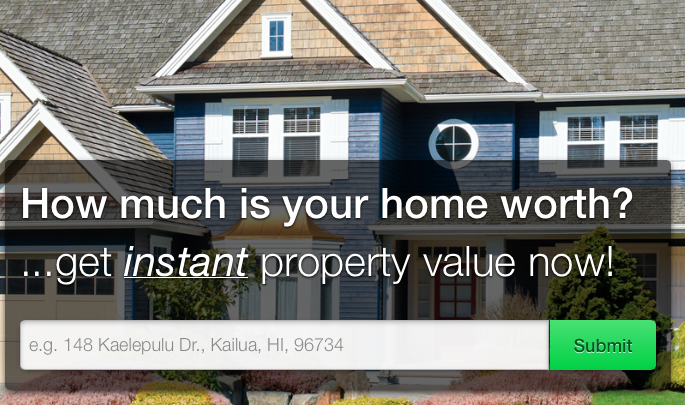 Would you like to know more about home prices, perhaps for a city not shown, a subdivision or the value of your home? If so, just let us know what you are interested in and we'll provide it..we have the best St Louis real estate market data available and can show you how we use it to your benefit whether you are a buyer, seller or investor.